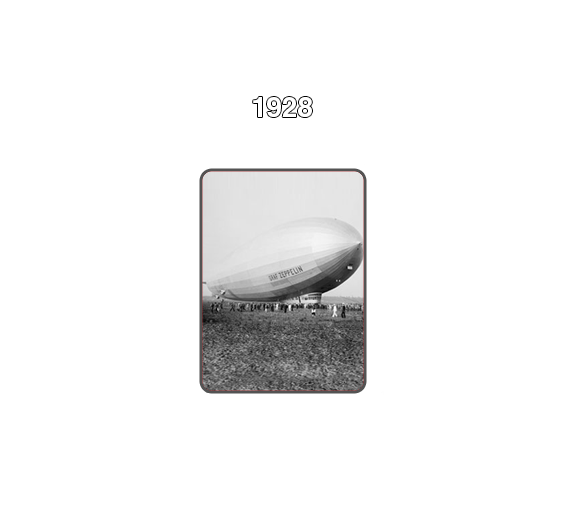 The Legend Veedol: The Tidewater Oil Company is one of the oldest oil companies established in the US. 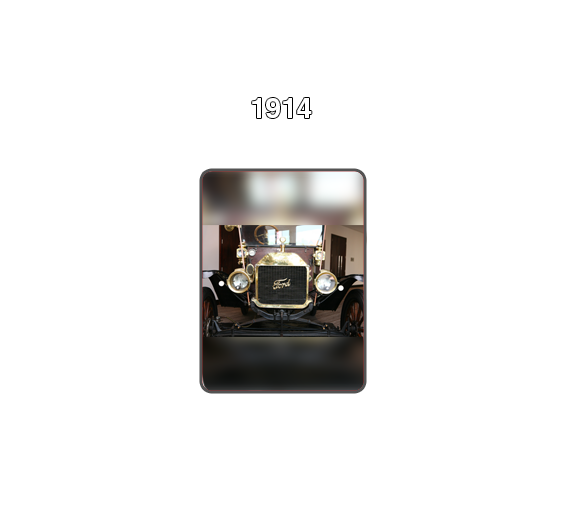 Back in 1859, Sir Edwin Drake struck oil in the hills of Pennsylvania, the birth place of Liquid Gold – Petroleum. In 1861, Robert Hopkins and Byron Benson formed a company called the Enterprise Oil and Lumber Company. 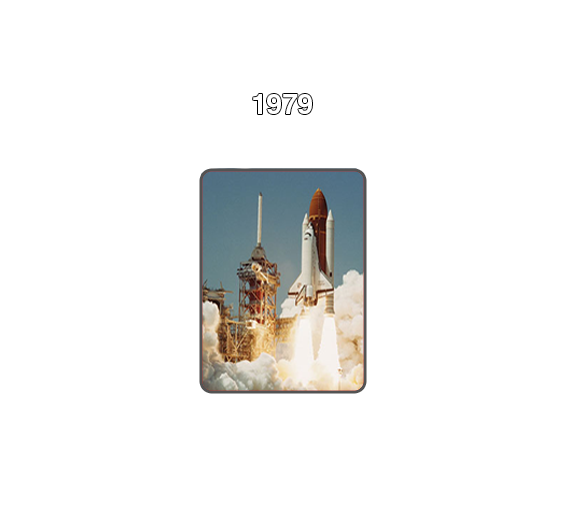 The name Enterprise was not the type of operation, but used because of it’s location in Enterprise, Pennsylvania. They renamed the Enterprise Oil and Lumber Company as the Tidewater Pipe Company, expecting to end up in or near the Tidewater seaboard. But the vision and hard work paved way for expansion beyond the continent and remained as Tidewater Associated Oil company . 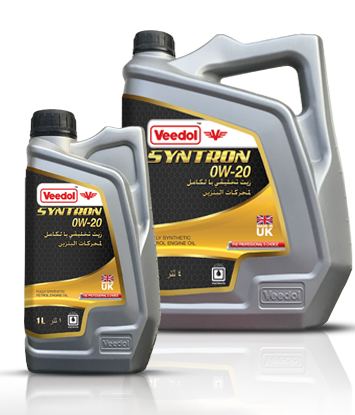 The two main products were then branded under the names Veedol and Tydol. 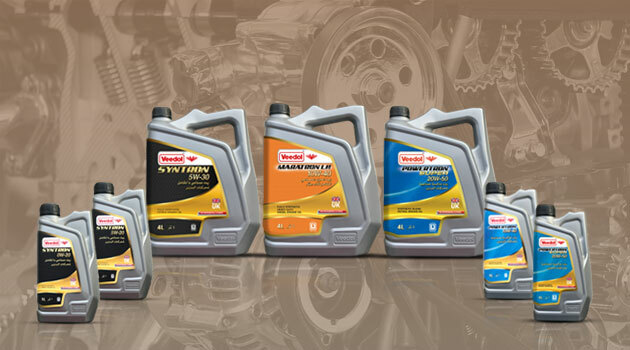 High Performance Fully Synthetic Petrol Engine Oils. 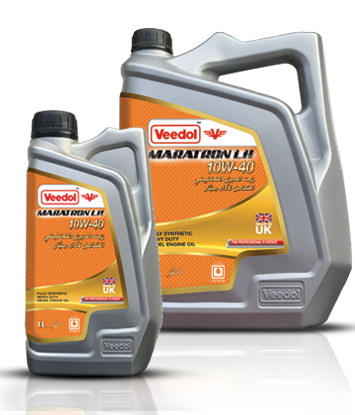 Formulation of the engine oil is the most important factor in performance quality and efficiency of the oil. 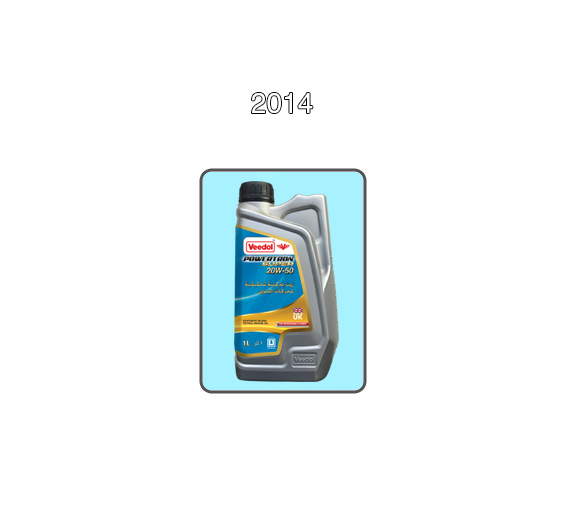 It’s therefore critical to start the formulation with high quality synthetic base oils to produce a superior engine oil compared to a conventional motor oil and the result is a Synthetic motor oil, that out-performs a conventional oil in all its functions. The base oil for synthetic is made from petroleum, hydrocarbon gases and alcohols unlike conventional base oil.  It is further engineered to produce a uniform molecular structure that offers superior lubrication. This process sets them apart from conventional oils. As well as, the state-of-the-art additives enhances the performance of synthetic motor oils meeting the standards of all OEM manufacturers. 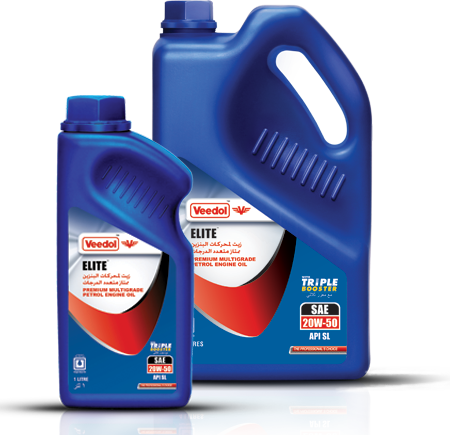 Most visible benefits from Synthetic oils are cleanest, coolest engines and best fuel economy with longer drain intervals. These oils also stop engines from overheating and stay strong. Write your questions and our professional will get back to you with effective answers. 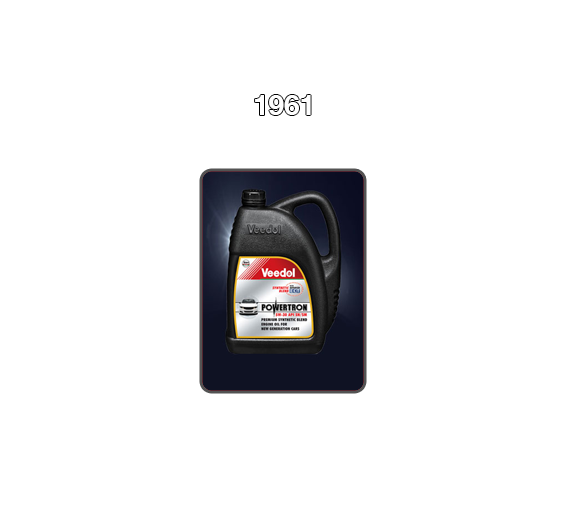 Ever since legend Henry Ford had used Veedol Motor oil for the world’s first mass produced car in 1914 the brand has been the preferred engine oil by automotive professionals. 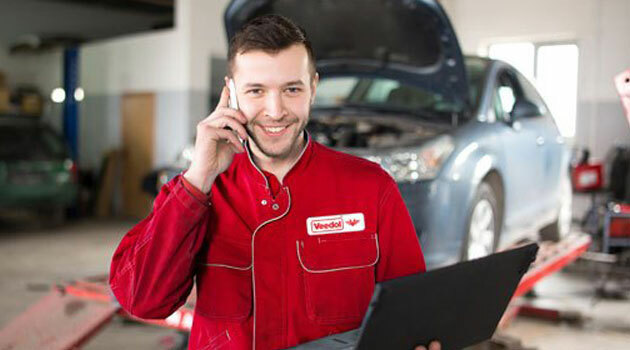 Even in current times, it is the first choice of most of the mechanics globally when they have to choose an oil that guarantees best performance under tough conditions. To develop the “brand-channel” relationship stronger with core trade partners, Veedol has introduced a smart and unique exciting rewards program – ‘Veedol FirstChoice’, which is the first of its kind incentive programme fully managed by the members thro’ a mobile App. 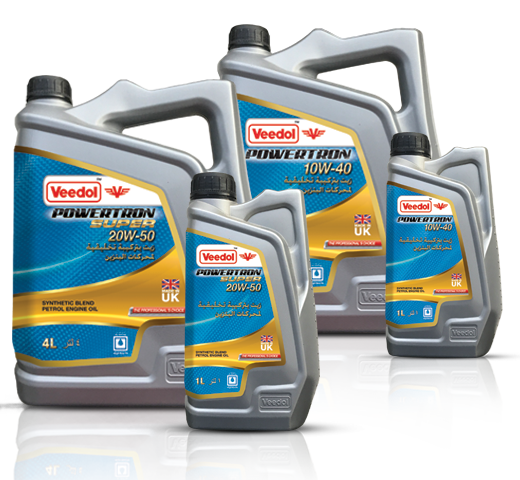 Registered members will earn Veedol FirstChoice points every time they use and sell select Veedol Motor oil. 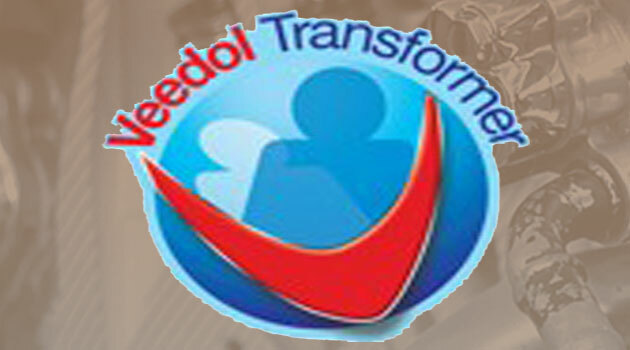 Veedol Transformer is a specially designed web-based training program to nurture and develop the talents and aptitude of Veedol Sales representative. This online training shall help in developing anyone into a world class product consultant with uniform values, understanding on functions of engine oil and unparalleled selling skills across markets irrespective of geography and culture. Undoubtedly, the program will inspire product knowledge, help in acquiring new selling skills and enable individuals to become professional Veedol Product Consultants. A golden opportunity for the Veedol Partners to rediscover their immense potential and further improve individual capabilities. Training content is divided in to four different learning modules, each module demanding a minimum score to pass through to the next module. 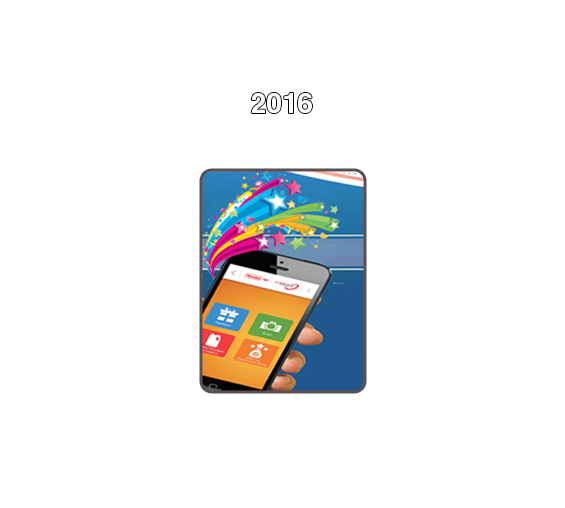 User can complete the entire training in a span of 5-6 hours, with an access to a system. Users scores from all modules and attempts are recorded on every attempt. Happy learning!